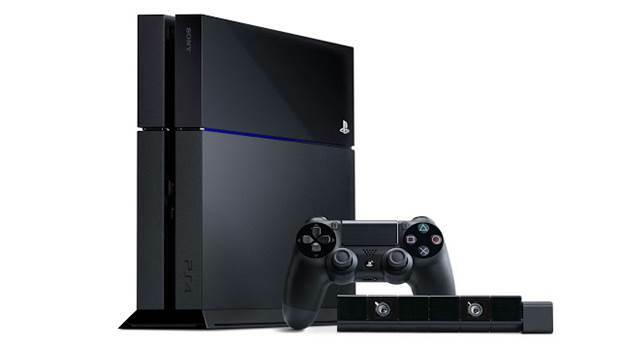 PS4 designer thinks console gaming is here to stay. Console doomsayers have been saying that with the revitalization of the PC market and the expansion of mobile gaming, the console market won’t be around for a long time, and this view has been catching on, to say the least. However, PS4 designer Mark Cerny thinks otherwise. Cerny says the console market is here to stay. What do you guys think? Would you still want to buy the new PlayStation, say, ten years down the line?